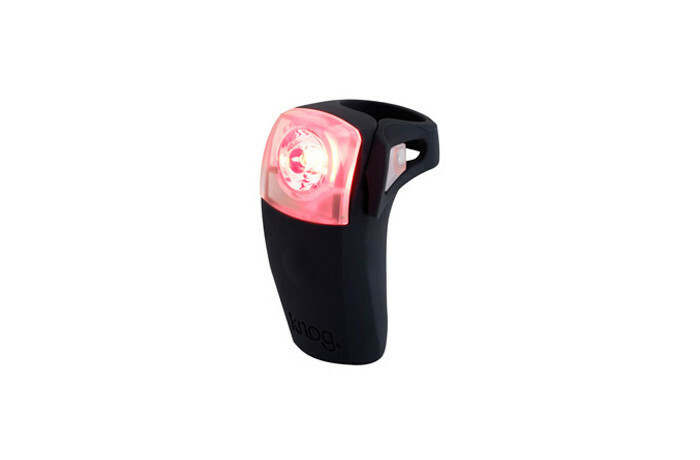 This super slim water-resistant rear light from the Australian brand KNOG Boomer wraps easily around Sandwichbikes seat post with it’s flexible silicon body. 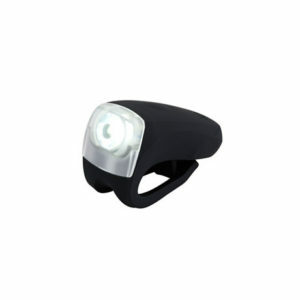 With this rear light you are visible at distances of over 600 metres during your night rides at your Sandwichbike. Therefore this durable rear light is the perfect addition for your wooden bike.